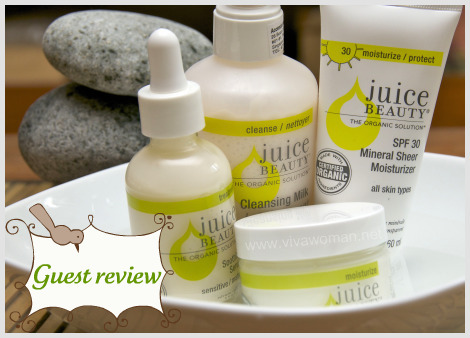 Today’s post on Yadah skin care products is reviewed by MsLips, a reader of Viva Woman. 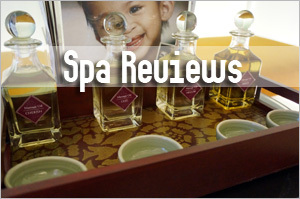 All products featured in this post have been given to her on a complimentary basis by the company for the purpose of review. 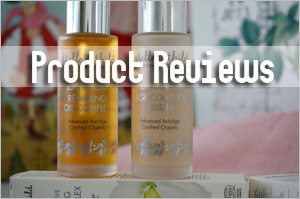 When Sesame asked me to review the Yadah product range, I agreed mainly out of curiosity. 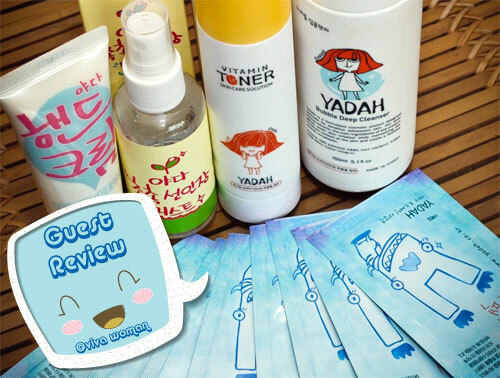 I had heard so many good things about Korean skincare but had never tried any of it till now. It was with some surprise though when I went to the Yadah website and found that the brand is â€œnatural and authentic skincare for teens and young adultsâ€. I had long since passed the stage of teen and young adult. However, I did have combination skin that tends to break out quite easily. So I guess my skin is quite similar to that of a young adultâ€™s. After trying the products for a couple of weeks, I must say that in general, I give them the thumbs up. According to the Yadah website, its products are free from artificial colouring, mineral oil, sulphate and animal materials. Although not 100% natural, they are formulated to be hypoallergenic, non-comodogenic & containing mostly natural ingredients with strong anti-inflammatory and antioxidant properties. 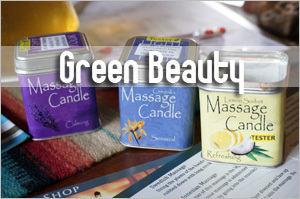 Many ingredients used are plant extracts – a mixture of natural, organic & some with ECOCERT authentication. 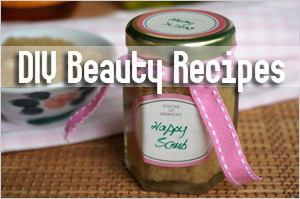 The main ingredient is the cactus plant (Organic Opuntia Ficus). Thankfully, this thorny plant wasnâ€™t made into an icon in its product packaging. Instead, most of the products feature a cartoon character of cute orange-haired girl with big eyes â€“ designed to gain favour with its target market of teens and young adults. The cleanser comes in a 150ml white pump bottle with transparent plastic cap and costs S$24.90 via the web store. 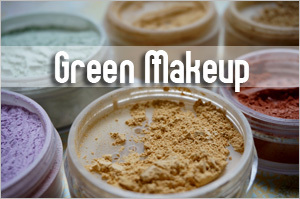 On the website, it is claimed that the product is free of parabens, mineral oils and colorants. Instructions are to shake the bottle lightly before use and to pump two to three times to have enough of the product for a cleansing. I found the instructions accurate as two to three pumps provided quite a generous amount to thoroughly cleanse my face. The cleanser is bubbly, with a rather heavy, soapy texture. So itâ€™s not the fluffy bubbles that say my Lâ€™Occitane Mousse Eclat Radiance Cleansing Foam gives off. The bubbly foam has a citrusy fragrance, probably due to the Orange Water and Lemon Balm Extract. However, after a while, the foam starts to smell a little like laundry detergent â€“ not so pleasant. Good thing that the cleanser works quickly so the laundry detergent smell only lasts a few seconds before I needed to rinse off the foam. I had been sceptical as to whether a foaming cleanser is able to thoroughly cleanse my make-up. On the website, it was claimed that it can even clean off BB cream. I was pleasantly surprised to find that indeed, the cleanser removed all my make-up and there was no need to double-cleanse. 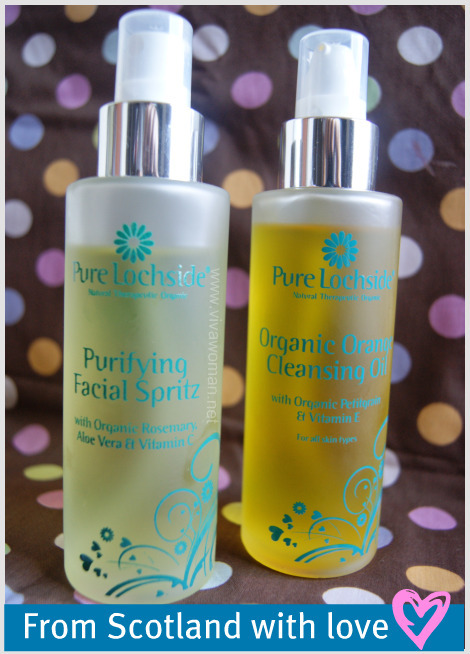 I usually follow a double-cleansing routine with my usual milk cleanser. Itâ€™s good not to double-cleanse when using this cleanser as it leaves my face a little too squeaky clean for my liking. But that was easily rectified by using their Vitamin toner and my own usual moisturizer and serum. For the brandâ€™s target audience of teens and young adults, this too-dry feeling will probably not arise since in all likelihood, their skin will be oilier than mine. The mist comes in a 60ml clear plastic spritz bottle and costs S$10.90 on the web store. The product is listed under Body Care on the website, but the illustrated instructions depict the mist being sprayed on the face. 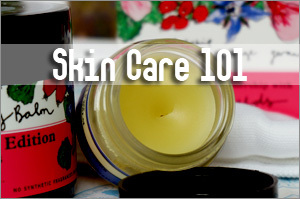 The website also said it can be used a substitute for skin lotion morning and evening. I chose to use it in place of a toner during morning cleansing when I have no makeup on, much like how I use my Lâ€™Occitane Toning Face Mist. The mist comes in two natural fragrances: Pure Green and Fresh Lime. I was sent the Fresh Lime fragrance. I like the Fresh Lime fragrance though it sometimes reminds me of Lemon Pledge, a furniture cleaner my mum used long ago. The mist is light and colourless. It does leave my skin feeling moist and fresh. Personally, I wonâ€™t use this after the Deep Bubble Cleanser since the latter will leave my skin a bit too dry and the mist wonâ€™t be able to combat it successfully. I would definitely continue using it during my morning cleansing when I would be using a lighter foaming cleanser. In fact, at S$10.90, it is much cheaper than the Lâ€™Occitane Toning Face Mist and Iâ€™ll probably be buying another bottle after I finish the current one. 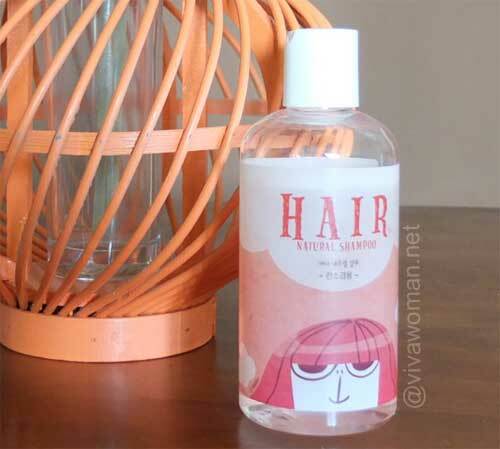 The shampoo comes in a 250g clear plastic bottle and costs S$15.90 on the web store. There is also a 400g version available which retails at S$22.90. The web store depicts both versions in a pump bottle, but my sample came with a push-button cap instead of a pump. So if you intend to purchase the 250g bottle, check to see if it is a pump bottle, although this was not an issue for me. The shampoo had a rather watery consistency which I observed when shaking the bottle. This led me to pour out a generous amount. With my thick long hair, I needed an amount equivalent to two fifty-cent coins. The shampoo smelled of apples. However, no apples were listed in the ingredients. Instead, there was Orange Water and Lemon Water. There was a lot of lather when I applied it to my wet hair. I like lots of lather so that was good. The shampoo is said to be free of parabens, silicon and artificial colorants. 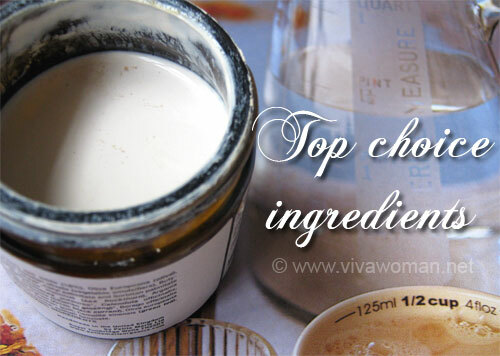 It is said to help soothe the sensitive or irritated skin while delicately cleansing and purifying the scalp. I found that to be true and my hair was light and not greasy after wash. However, I found that I cannot use it as a two-in-one (shampoo plus conditioner) product. The shampoo left my hair a little too dry but the problem was solved when I paired it with my Kiehlâ€™s Sunflower Color Preserving Conditioner. In terms of fragrance and overall result, these two products complemented each other. So I think Iâ€™m going to use them together in future and ditch the Kiehlâ€™s Sunflower Shampoo which was supposed to be the companion to the Sunflower conditioner. To clarify, I wash my hair everyday so I find the lightness of the Natural Shampoo good for me. Those who wash their hair every alternate day or less frequently might find it too light. On my part, I really like it and find it more cost-effective than my current shampoo. The Yadah range of products are available online as well as at 7 selected Sasa stores – Wisma, Bugis Junction, Lot 1, Jurong Point, Holland Village, Plaza Singapura, and Novena Square. Come March, they will also be sold at Carrefour. 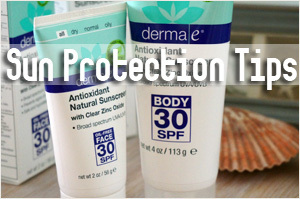 Previous Post: « Can you use a diaper rash cream for your acne? Btw, what is the reviewer’s hair and scalp like? Normal? Oily? Dry? Her hair is normal and colored. I’d be keen to try the shampoo. It’s a good price for the amount and lathers well. I guess it might work well if your hair isn’t particularly greasy or dry. 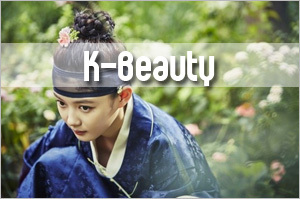 I’ve been looking for a natural Korean skin care brand since switching to use green beauty products permanently. I used to use Skin Food, but a lot of their ingredients break it for me. Some of Yadah’s products aren’t too bad… though I don’t get why one of their products have 5 different preservatives. Isn’t one or two enough? It was phenoxyethanol and 3-4 different parabens. 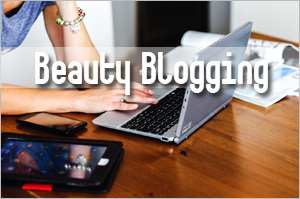 You can try their cleansers, toners and emulsions, which are also free from parabens based on the websiteâ€™s description. I thought I saw their ingredient contains sodium lauroyl sarcosinate. is it harmful and consider 1 of the sulphates? Sodium Lauroyl Sarcosinate is FDA approved as an indirect food additive, and CIR approved when used in rinse-off products. There are different variants that can truly provide good effects after using it. Most used natural and cosmetic to fight signs of skin aging. Preparation in which others afraid to have ugly face in the future. 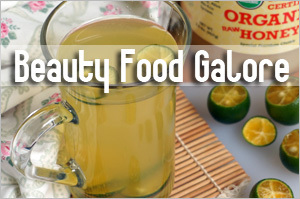 Thus, most are prefer on natural remedies both hair and facial treatment. It takes much patience to achieve natural glow. Thanks for sharing your thoughts on aging epidermis cream. Thanks for sharing your thoughts about yadah skin care. In the event the rangefinder is going to be employed for tracking you then will require one which has multiple things.